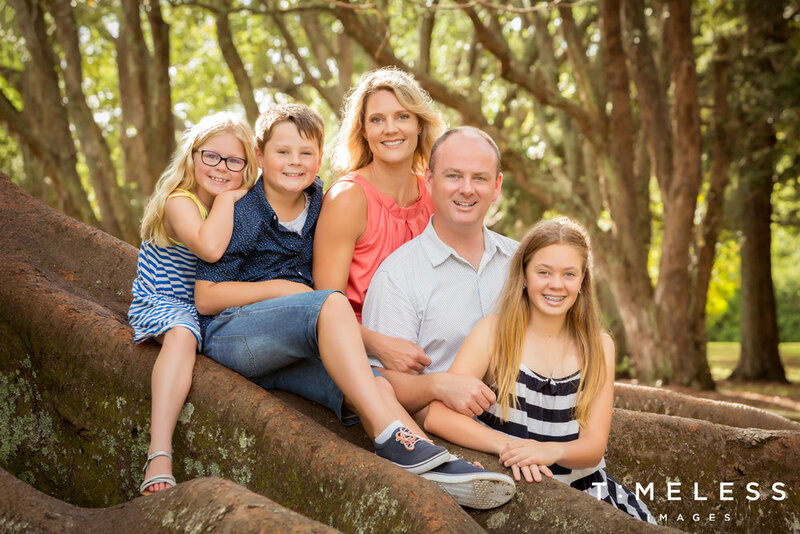 Auckland portrait photographers based in Newmarket and Howick offering classical, contemporary, and location portraits for families, including graduation, beauty make-overs, maternity, newborns and babies. 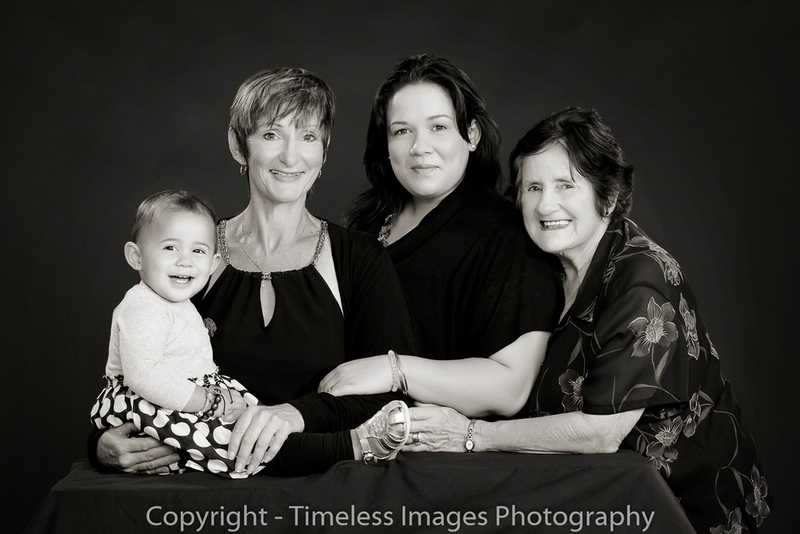 More than a snapshot of how your family is today - a portrait will capture a moment in your family's history, create memories to share and show the special bond between you. Indoors or outdoors? Candid or formal? Contemporary or classical? You may already have a feel for what you prefer, or you might need our guidance. 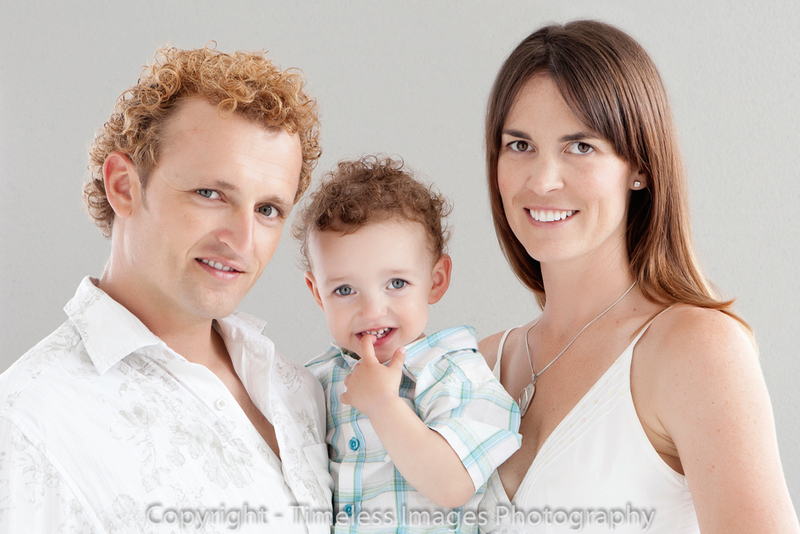 We want you to be happy with the Timeless Images experience - and delighted with your final portraits. Usually results in a more relaxed, casual feel. Nature provides vibrant colours and variety. Provides excellent options for canvas artwork and Timeless Classic wall art. Retain the focus on the people, as there's less distraction in the background. 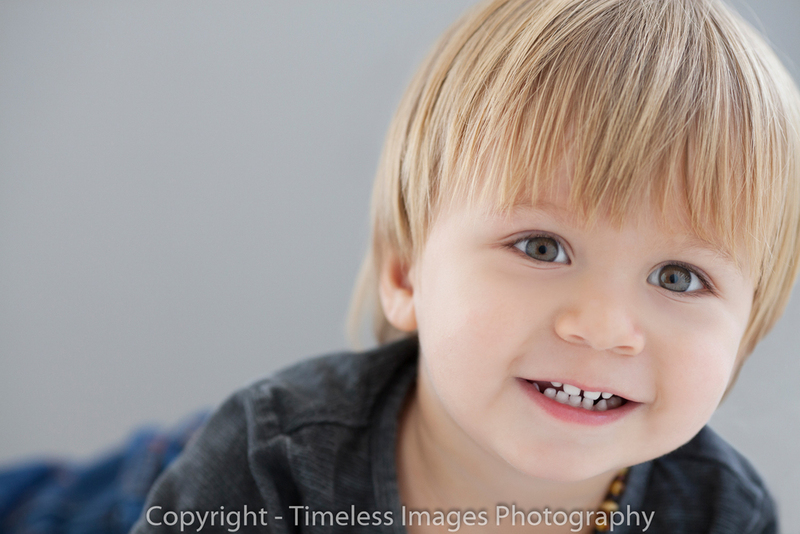 Studio lighting can be varied and dynamic, for added interest and creativity. Not weather dependant for a safe guaranteed shoot appointment. 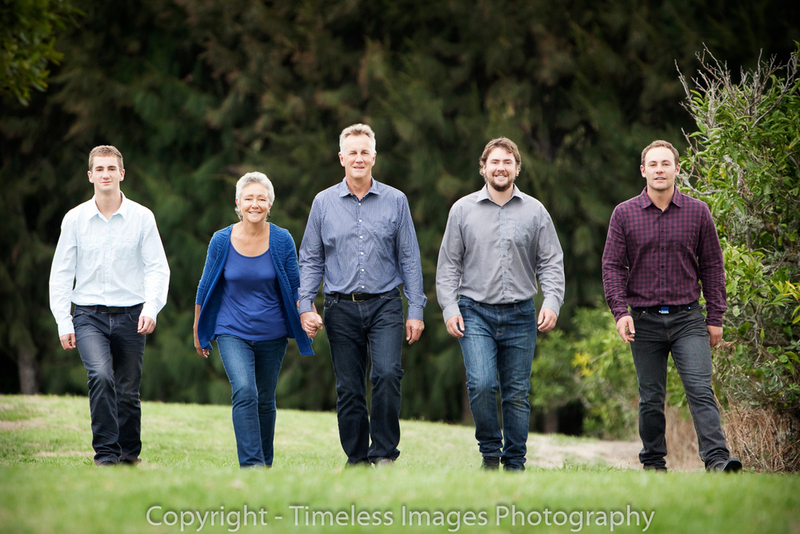 Timeless Images Photography has the largest family portrait studio backdrops in Auckland. 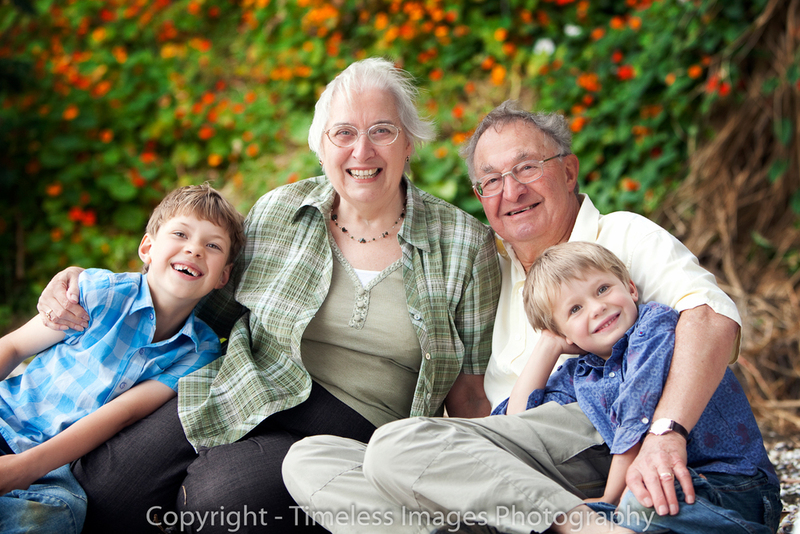 We frequently photograph extended families and have the ability to fit more than 40 people into one photograph. We'll make it easy and enjoyable! 1. The Planning Consultation: in person or on the phone. 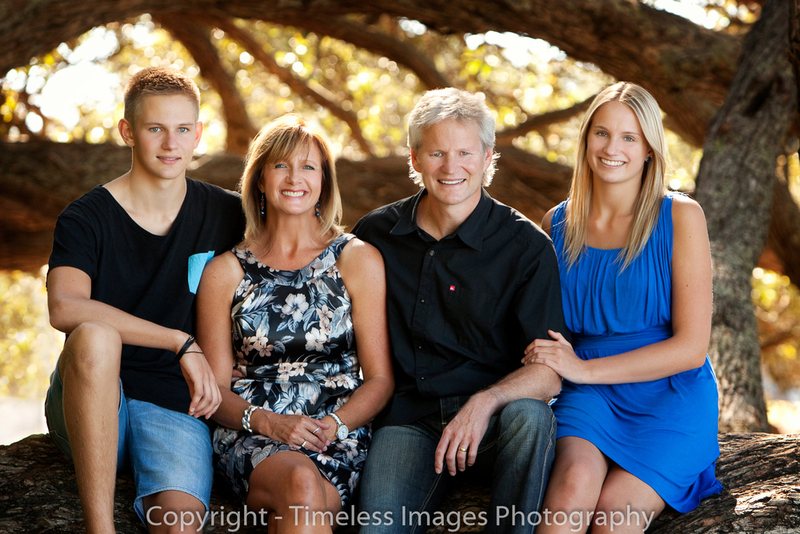 YOUR FAMILY DYNAMIC - so we understand who you all are as individuals. PHOTOGRAPHIC OPTIONS - to understand your personal preferences, likes and dislikes, in order to suggest a style which matches your home furnishings. PRODUCT OPTIONS - we'll outline our wide range of portrait options, including framed prints, premier wall art options, canvases, albums, and collection sets. Knowing what you're looking for helps us to deliver a range of shots you'll love. PREPARING FOR YOUR SESSION - we'll tell you what to expect on the day, advise on clothing, and confirm with you what you'll be doing. 2. 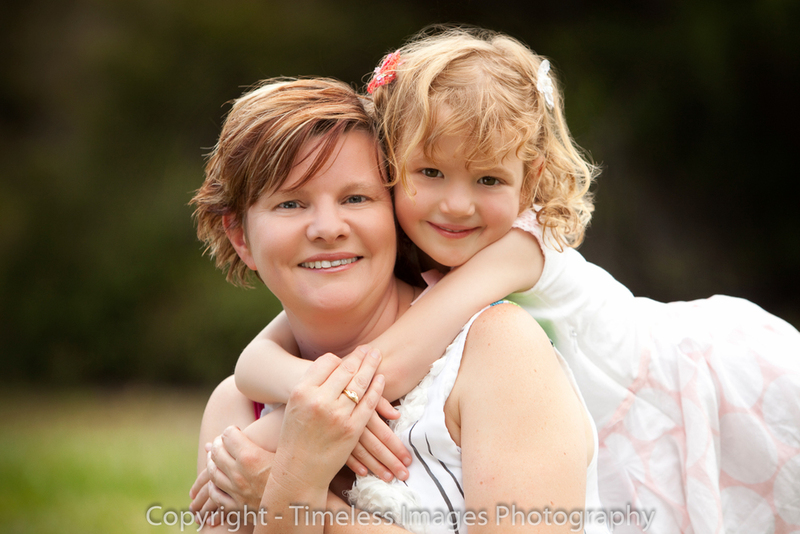 The Photography Session: in our studio or on location. 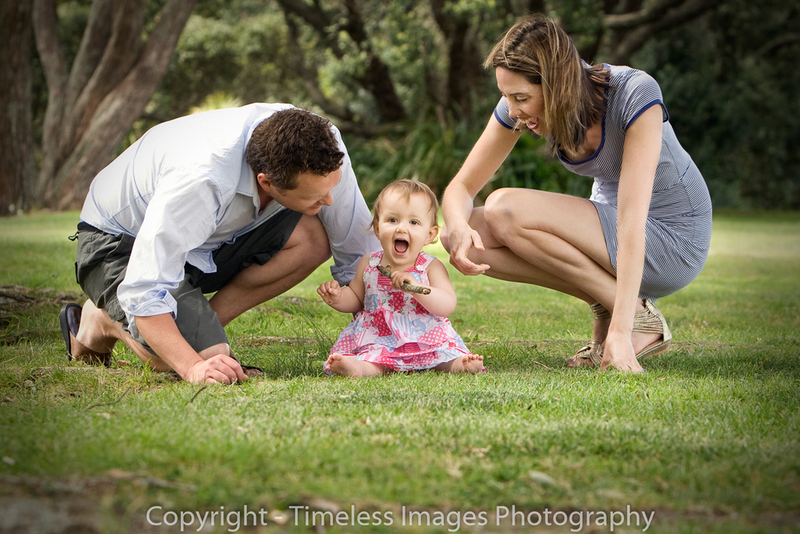 Your photography session will last up to an hour and can include as many family members as you like. 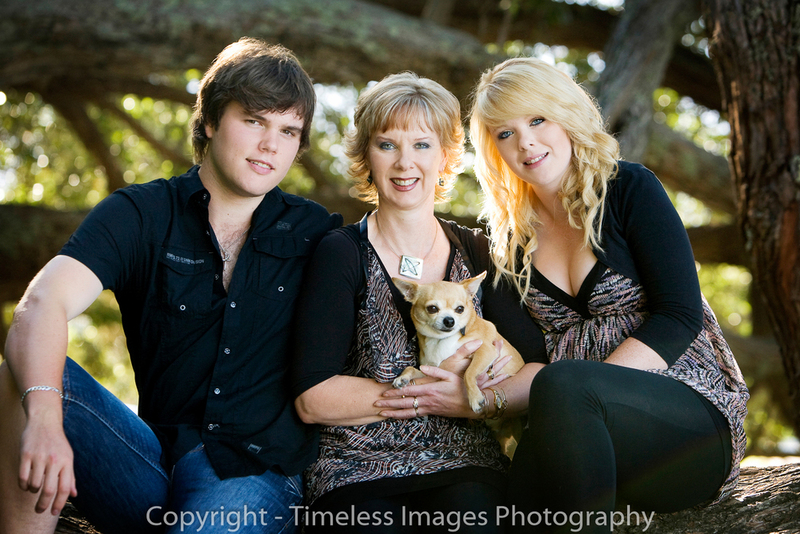 We will take a variety of shots including individual portraits, couples, siblings, grandparents, and various combinations. 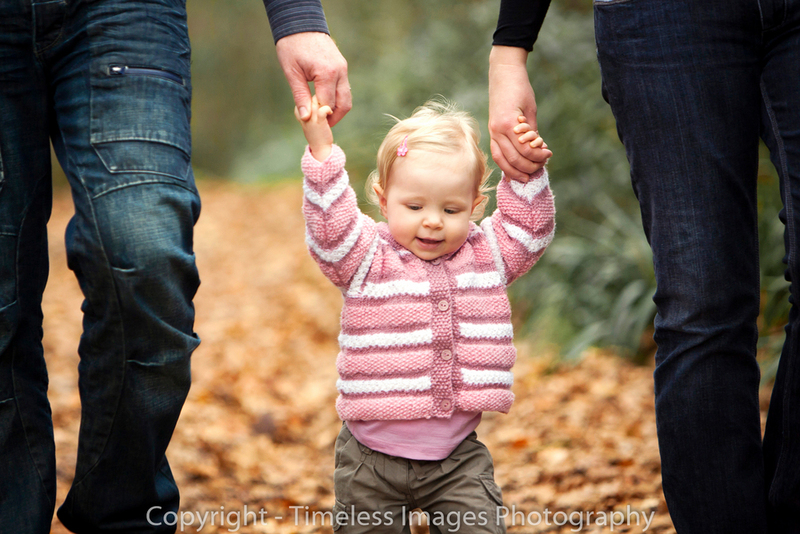 Let us know which relationships are particularly important, so that we can capture and immortalise them. 3. The Design Consultation (The Selection Session): in our dedicated viewing room. Here's the exciting bit! We'll showcase up to 40 of the best photographs on our projection system so that you can choose the images you love and want to take home. We'll show you different presentation options from our wide range and help you to decide on your final product selection. 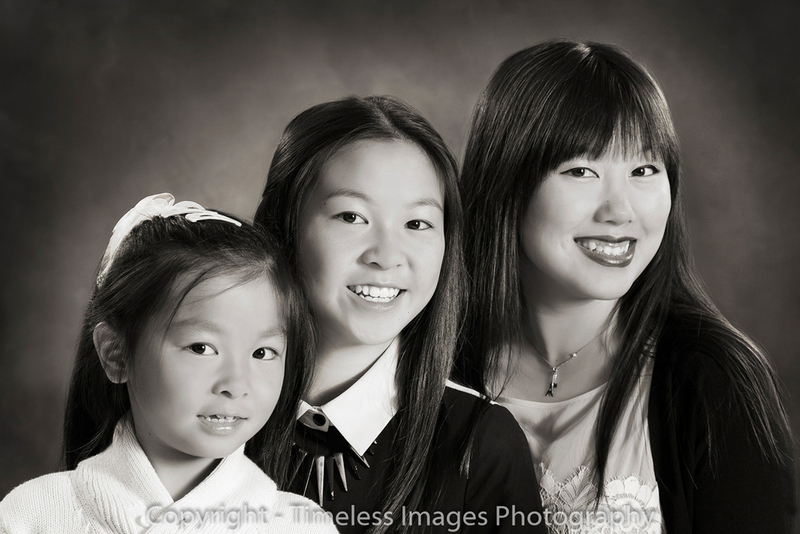 Prices start at just $195 for a 5x7-inch mounted matte print, ranging up to our premium grande art at $3750. You can buy a single photograph or many lovely shots!